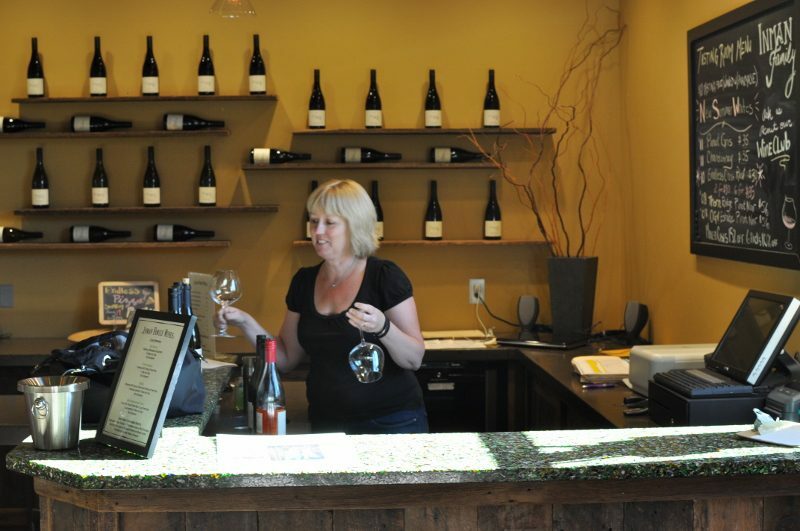 If you are looking for a divine Russan River Valley Pinot Noir, then look no further than Arista Winery. 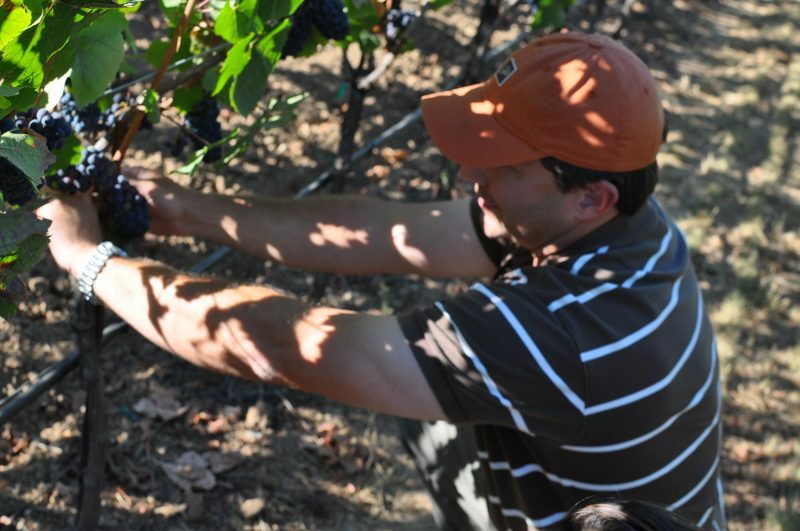 Founded by the McWilliams family in 2002, they have dedicated themselves to working with local growers and practice sustainable farming. 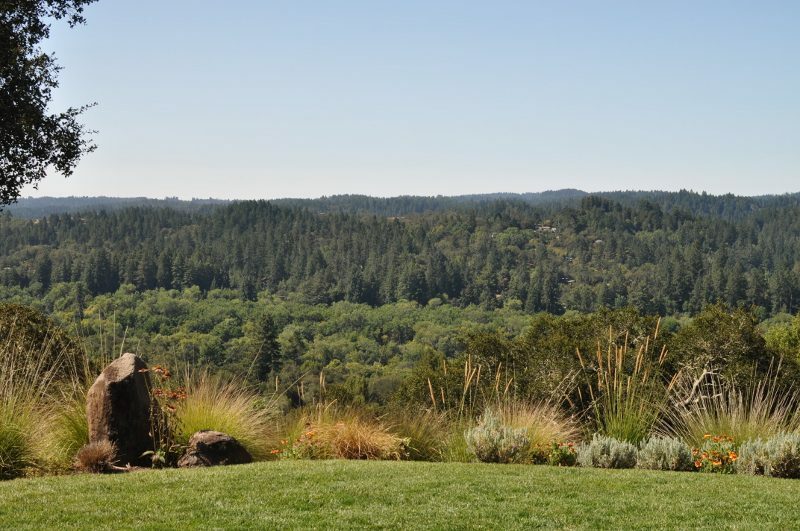 Beyond amazing wines, the vineyard boasts beautiful Japanese water gardens, mountain and vineyard vistas and a traditional tasting room. 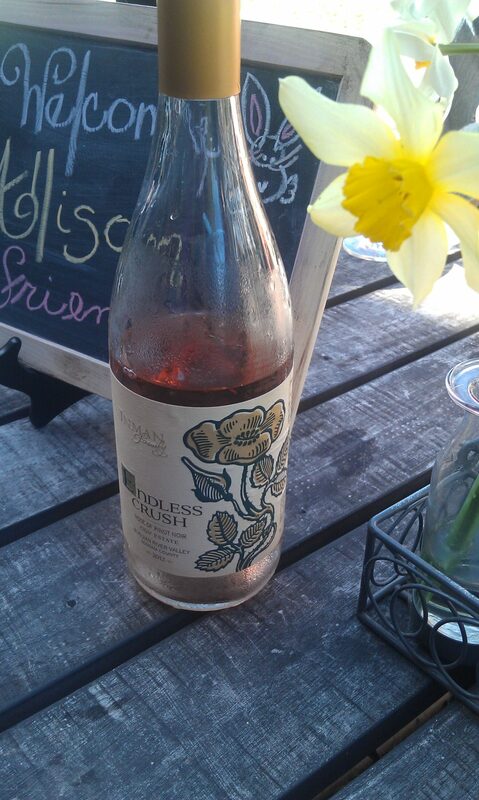 The tranquil environment is perfect for picnics, gatherings and intimate tastings. 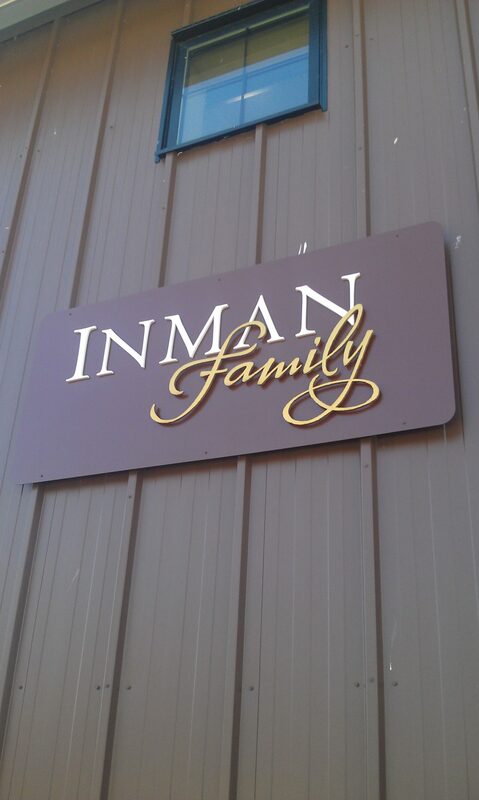 Inman Family Wines focuses on more than just making great wine. That focus is on the preservation of the environment and making sustainable products. 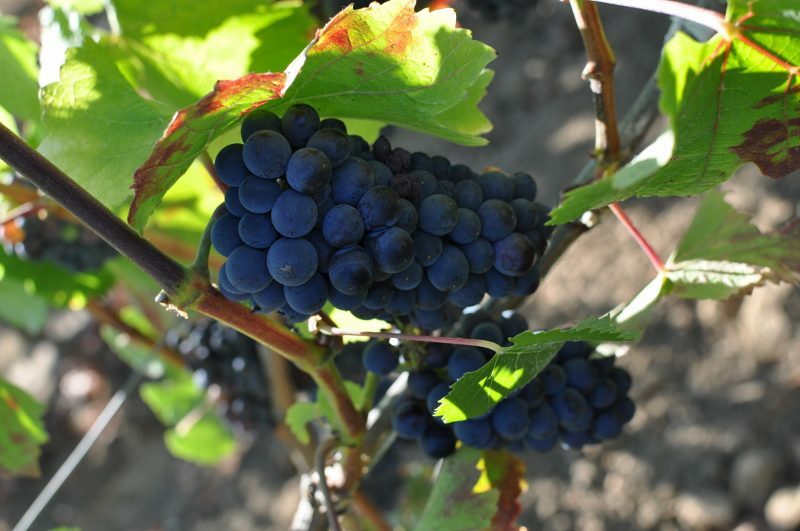 Their vision is this: eco-friendly wine labels, recyclable packaging, reduction of waste, participation in recycling, use of renewable sources of energy and a commitment to seeking suppliers that share our vision. 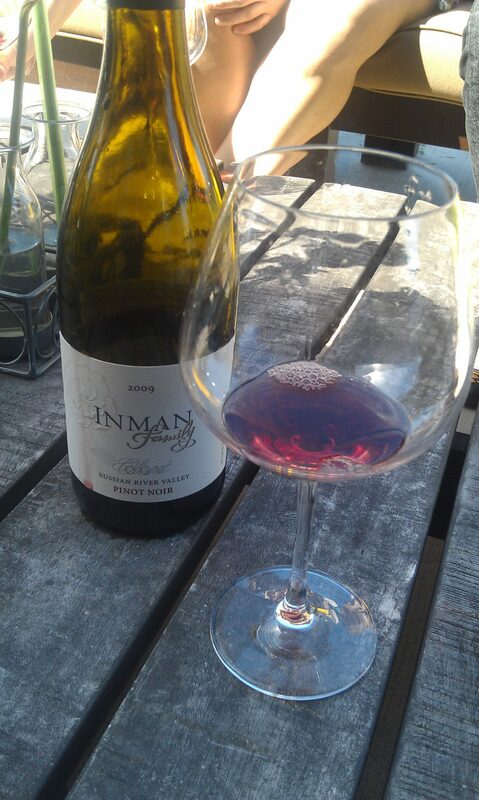 Inman Wines specializes in Pinot Noir and Chardonnay. 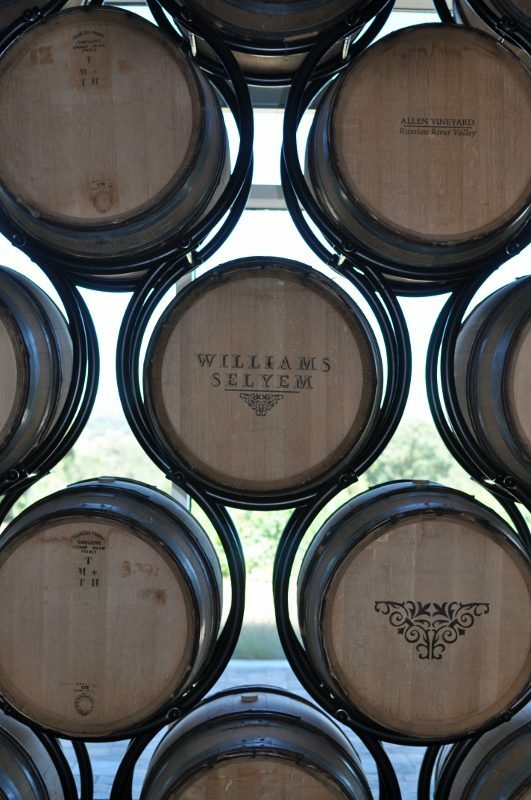 Over two decades ago, The Williams Selyem Winery sparked a tradition in wine when they produced their first Pinot Noir in 1981. 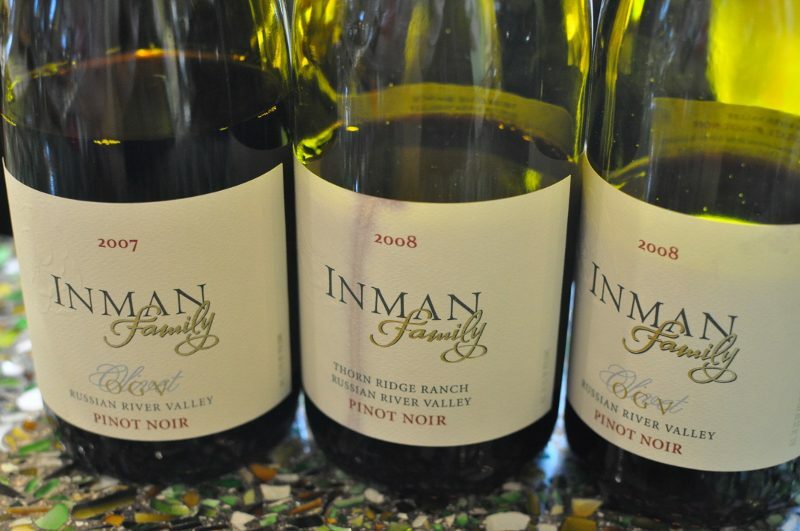 Since, this team has produced some of the most recognized Pinot Noir, Chardonnay, and Zinfandel in Russian River Valley. 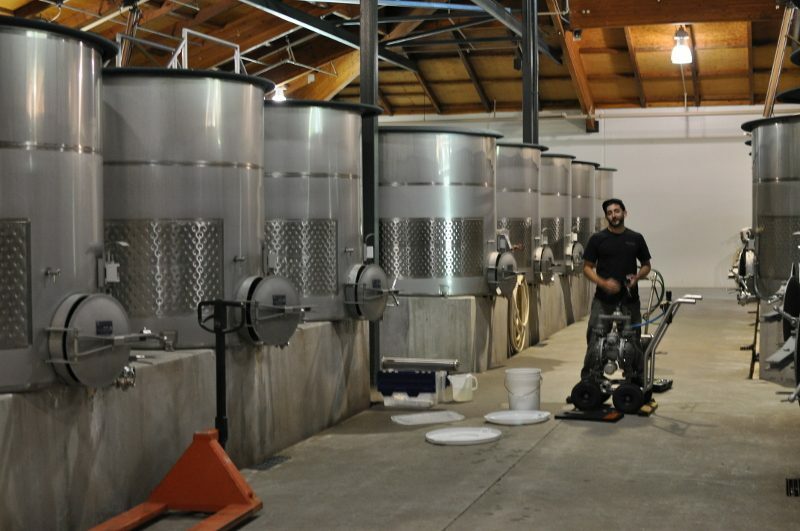 Their estate is built on the principle of environmentally and socially responsible grape growing. 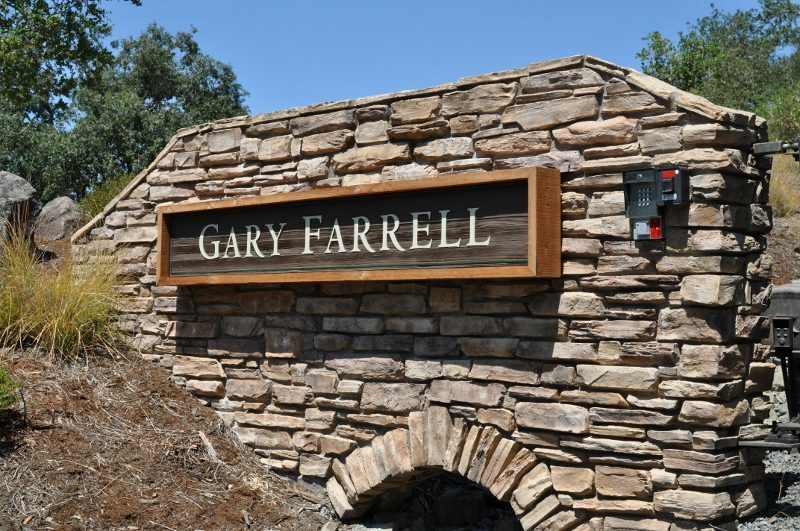 Located in the heart of Russian River Valley, Gary Farrell Wineries offers a number of varietals and a beautiful tasting terrace to enjoy them on. 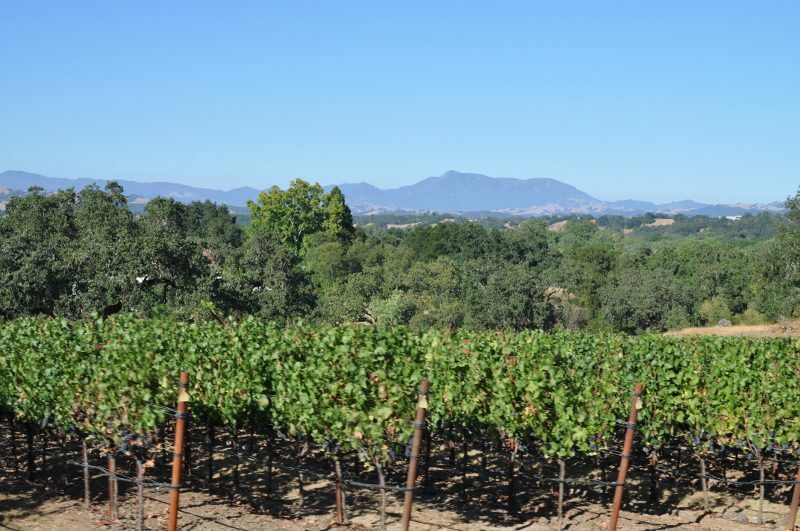 Sitting on top of the hill, the gorgeous views overlooking the valley and breezy weather makes the perfect spot to enjoy a glass or two of wine with family and friends. 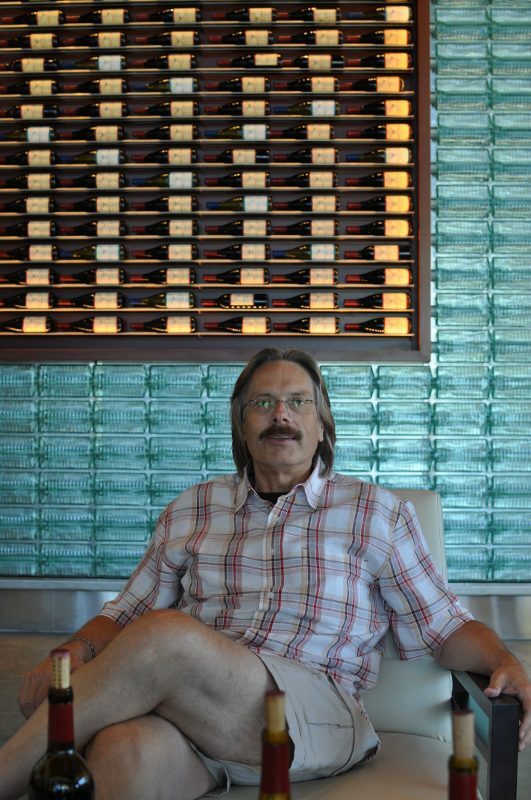 Garry Farrell Signature Winery tours are also available. For that extra special touch, delicious gourmet cheese plates are available to pair with your wine. 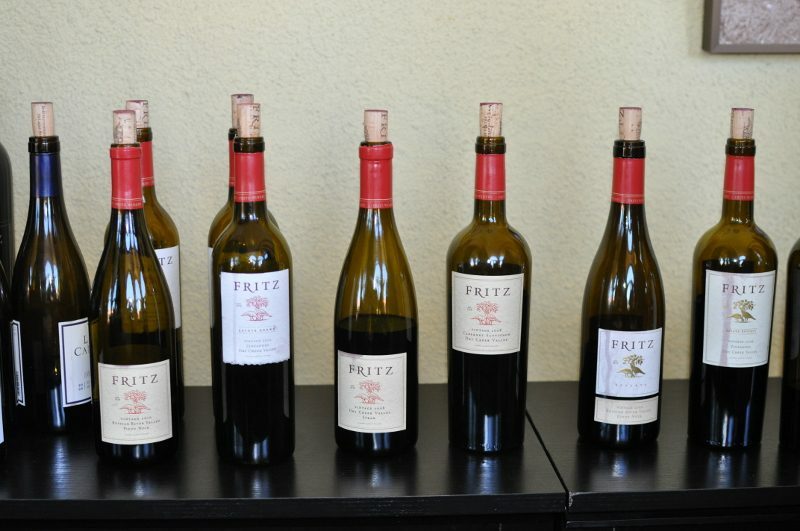 Varietals include: Chardonnay, Pinot Noir, Sauvignon Blanc, Syrah and Zinfandel. 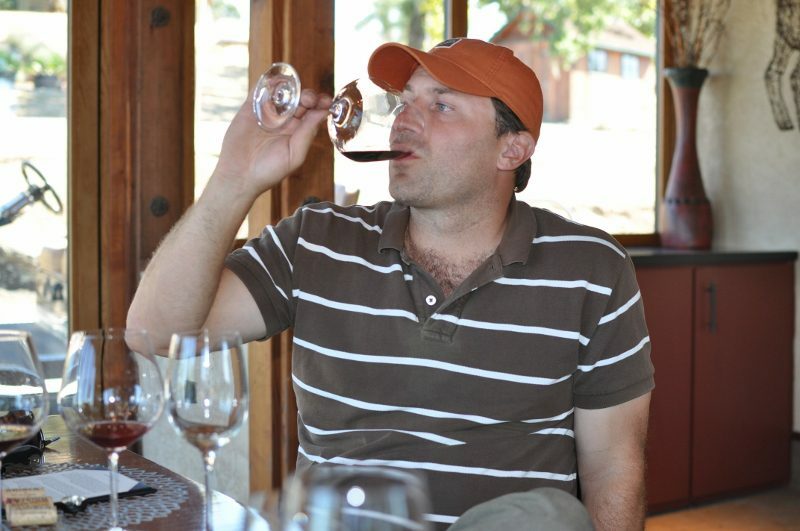 There are three tasting options available depending on season and weather: Traditional Tasting, Terrace Tasting and Fireside Tasting. 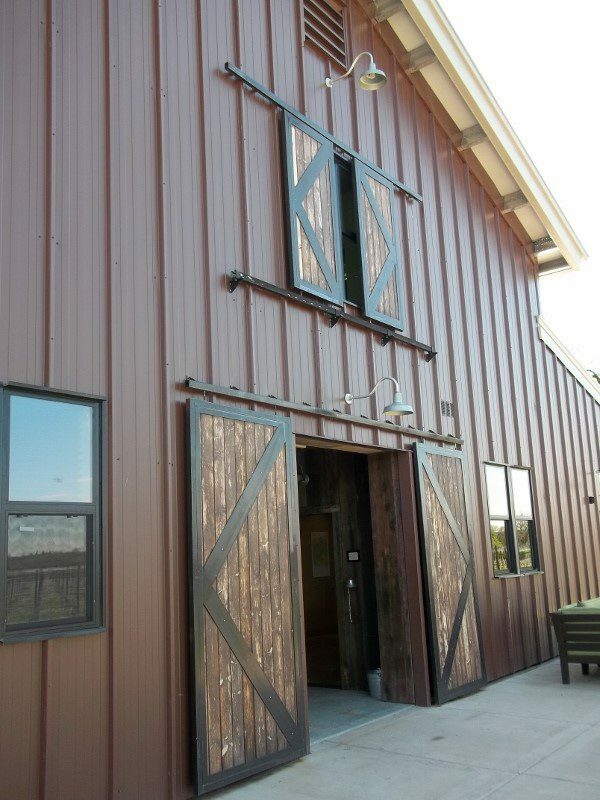 Open daily 10:30am-4:30pm. 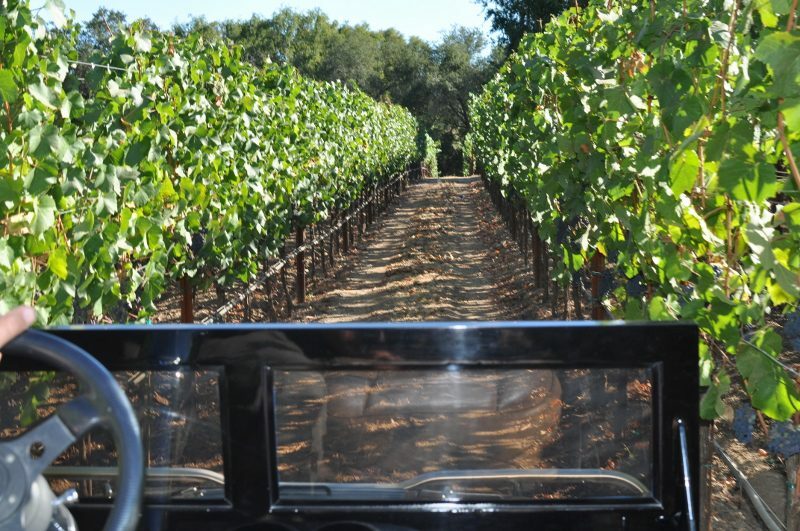 Mauritson Wineries has over 270 acres of estate vineyards across Sonoma County and has been harvesting their grapes for over six generations. 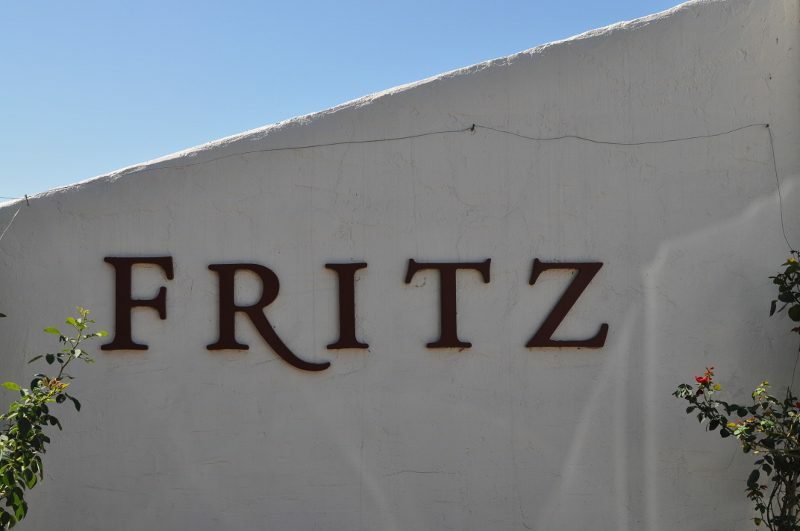 They have definitely made their name in the wine community and above all, value quality and passion for wine making. 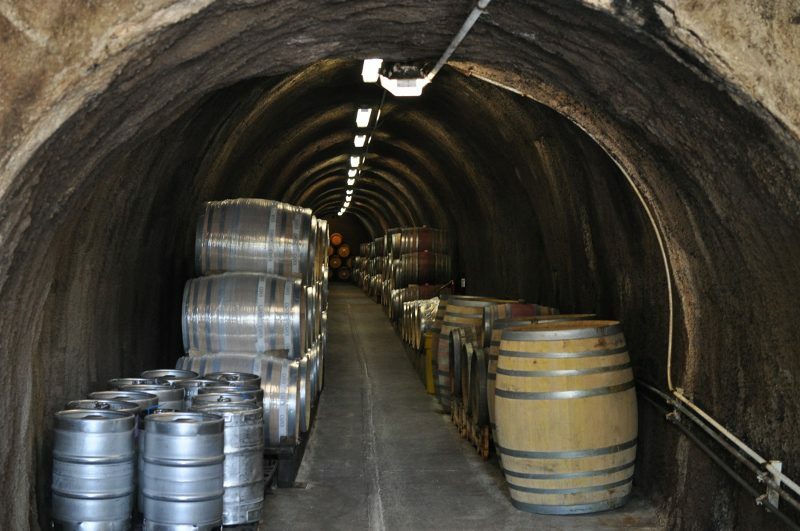 Various events are held at the Mauritson Winery, from Winter WINEland, to Barrel Tasting Weekends. 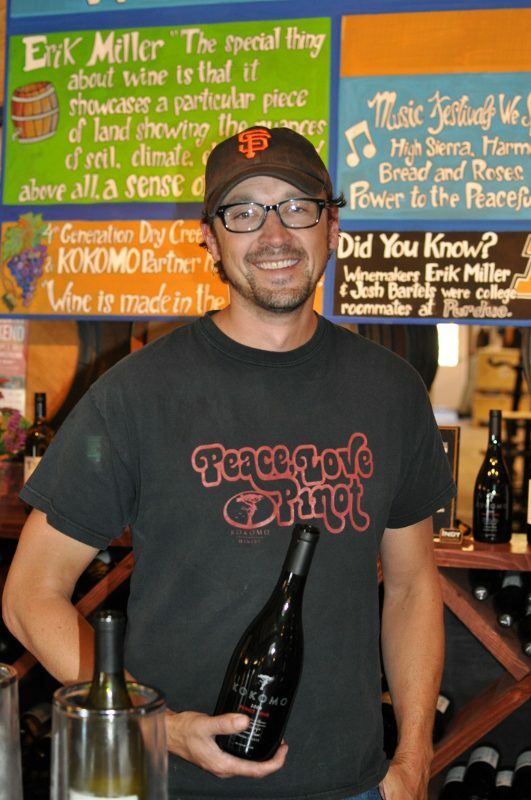 Their motto, “drink local and think global.” Supporting local causes and building lasting relationships is what this Winery is all about. 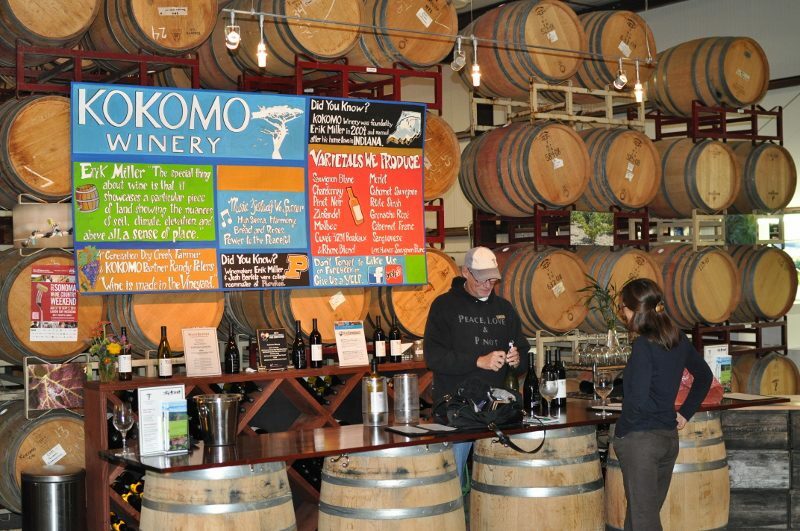 Founded in 2004, Kokomo Winery sits on 120 acres of prime Dry Creek real estate. 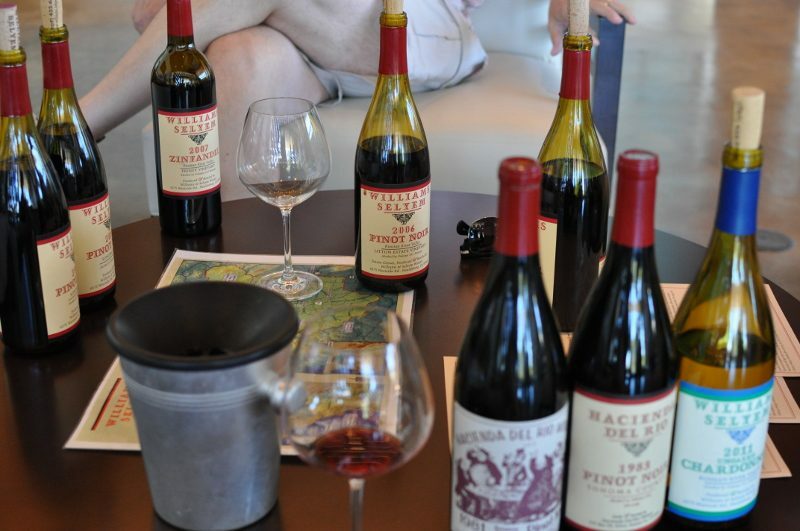 Some of Sonoma’s best wine can be found in Kokomo tasting rooms, with varietals including: Zinfandel, Pinot Noir, Cabernet Sauvignon, Malbec, Petite Sirah, Merlot, Grenache, Chardonnay, and Sauvignon Blanc. 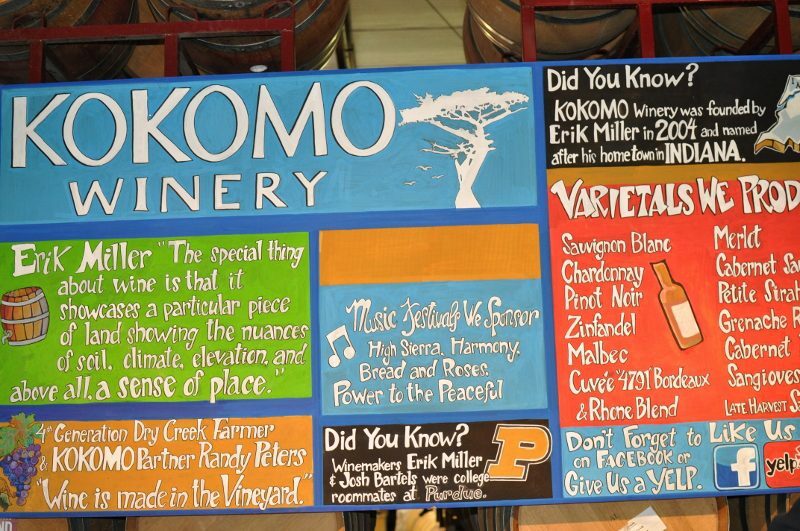 Kokomo has received rave reviews and has gained over 90 medals and ratings for various releases. This entry was posted in Lifestyle, Travel, Wine and tagged Arista Winery, Dry Creek Valley, Fritz Underground Winery, Gary Farrell, Healdsburg, Inman Family Wines, Kokomo Winery, Mauritson Wineries, Pinot Noir, Russian River Valley, Sonoma, Weekend Getaway, Williams Selyem Winery, wine tasting, Zichichi Family Vineyard, Zinfandel by Allison Levine.